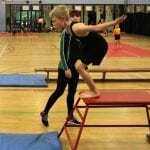 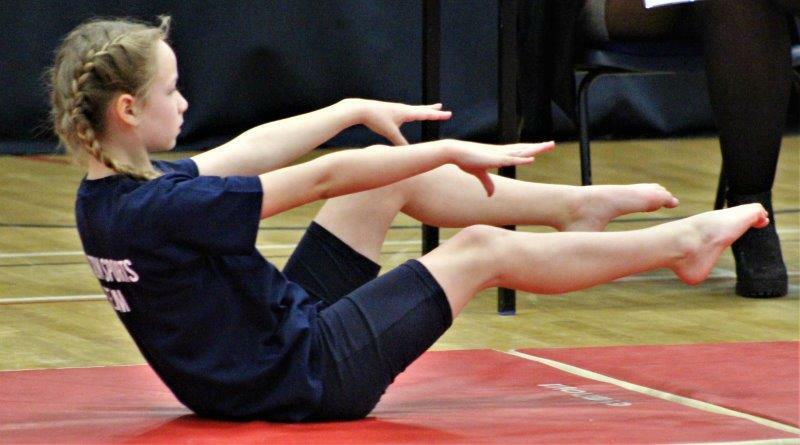 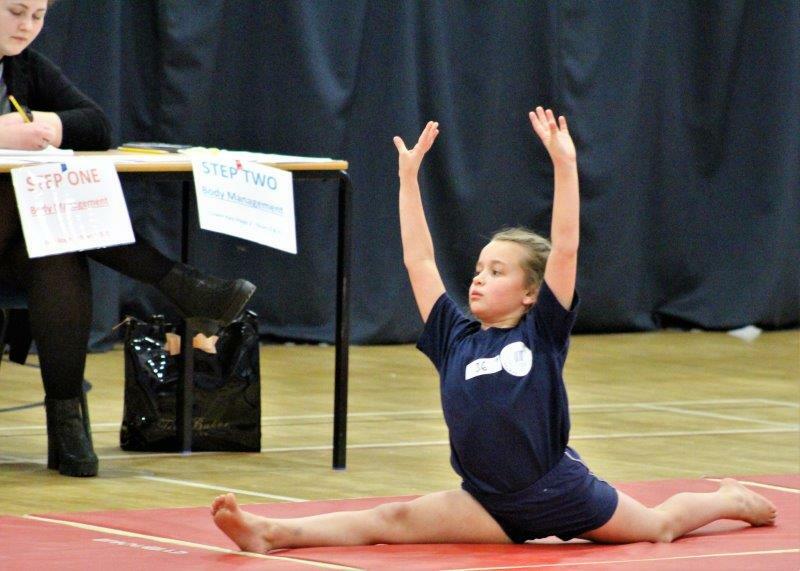 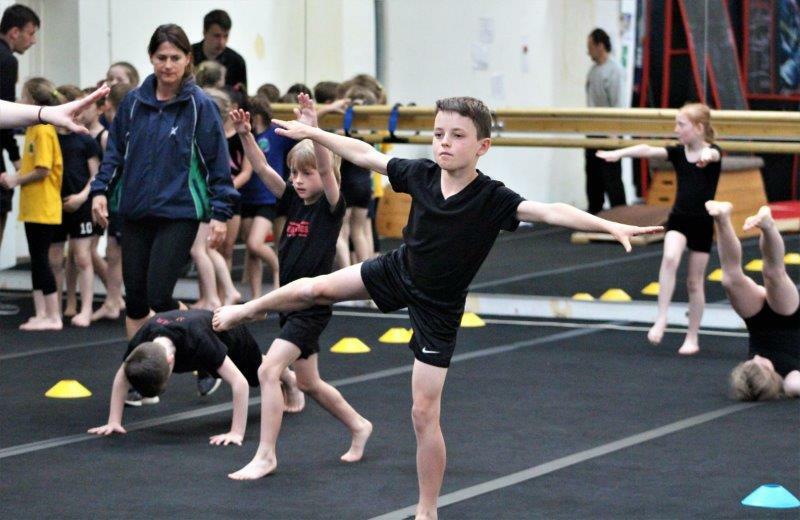 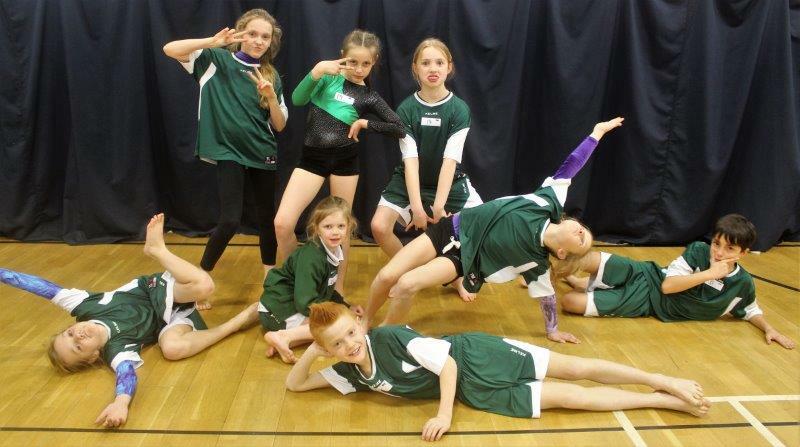 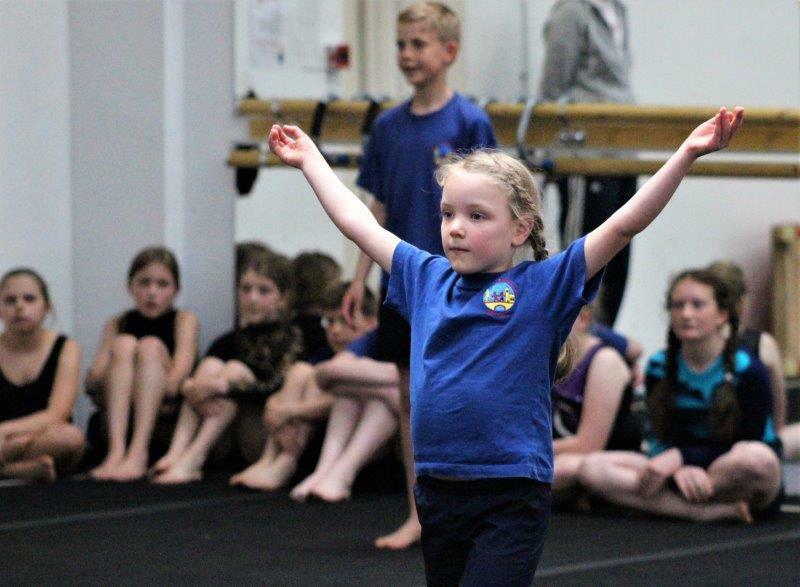 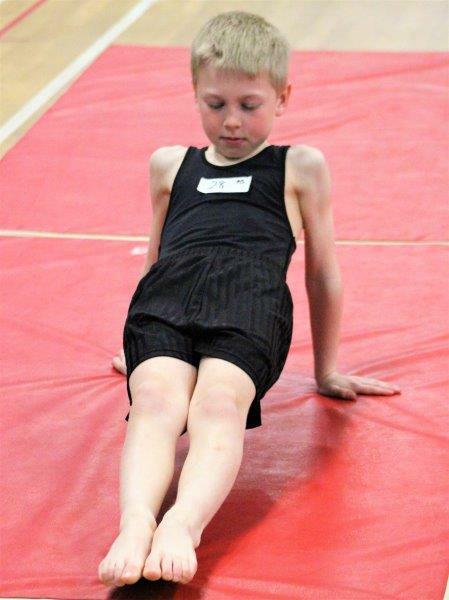 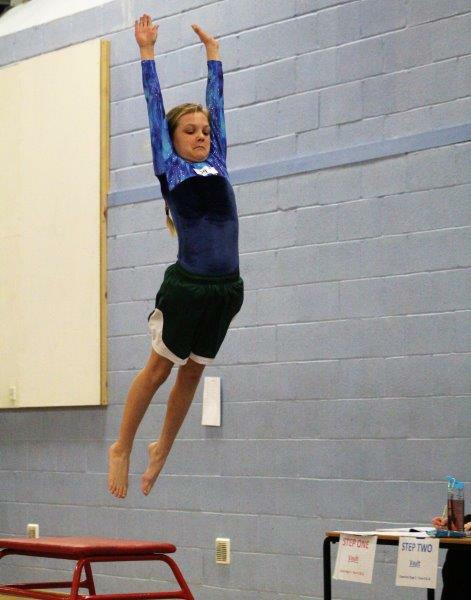 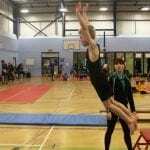 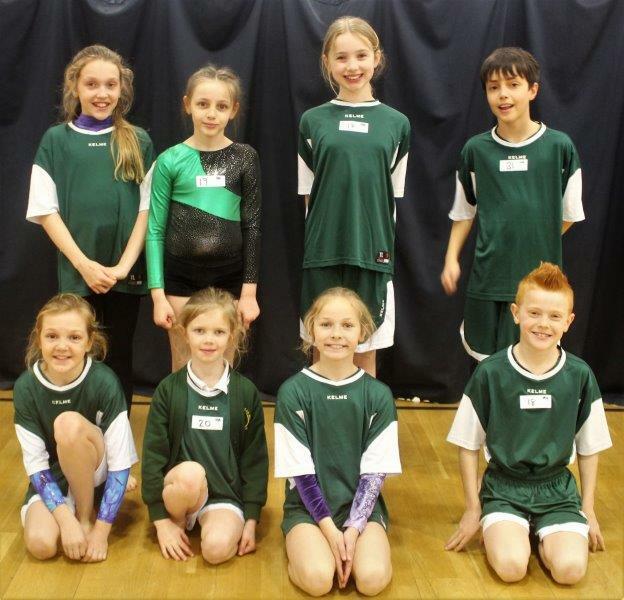 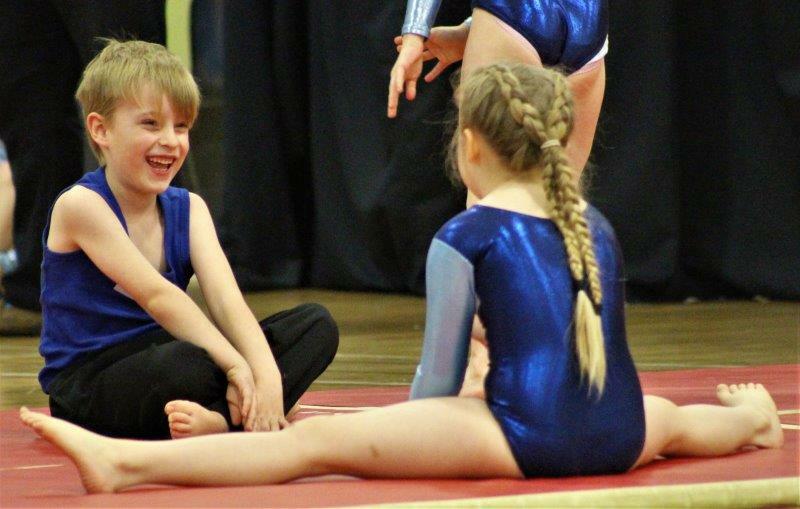 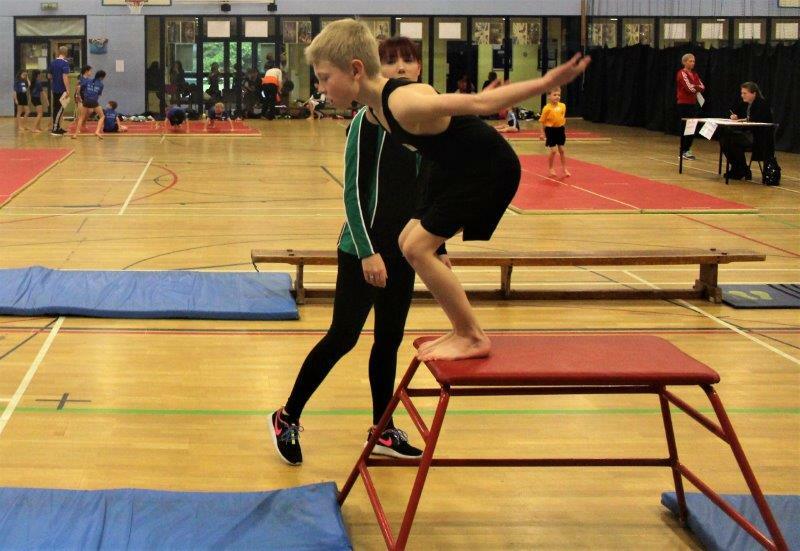 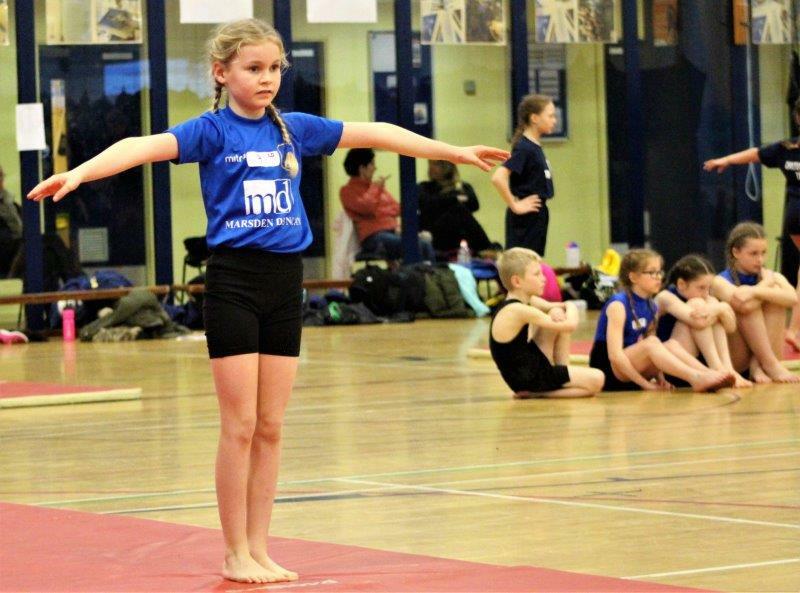 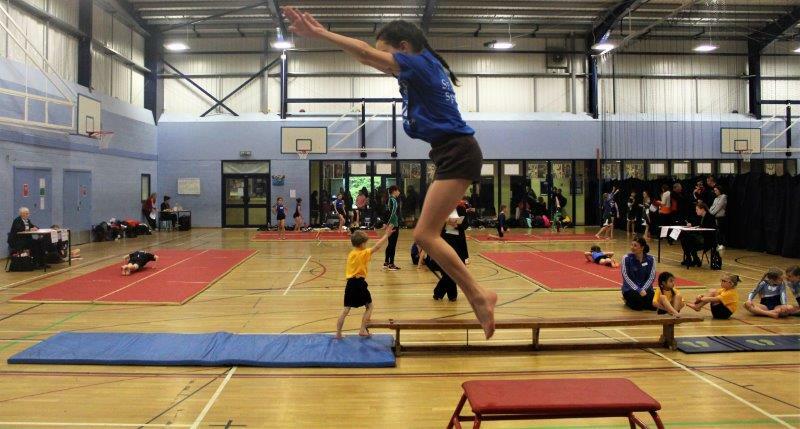 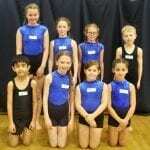 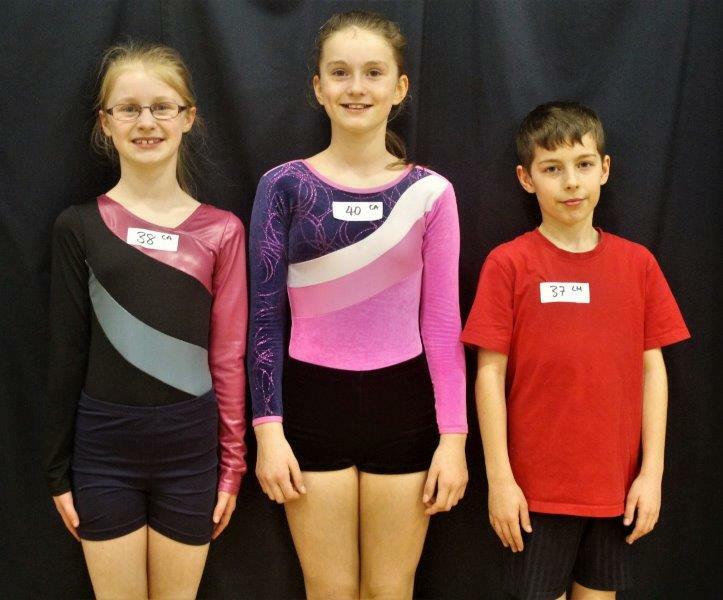 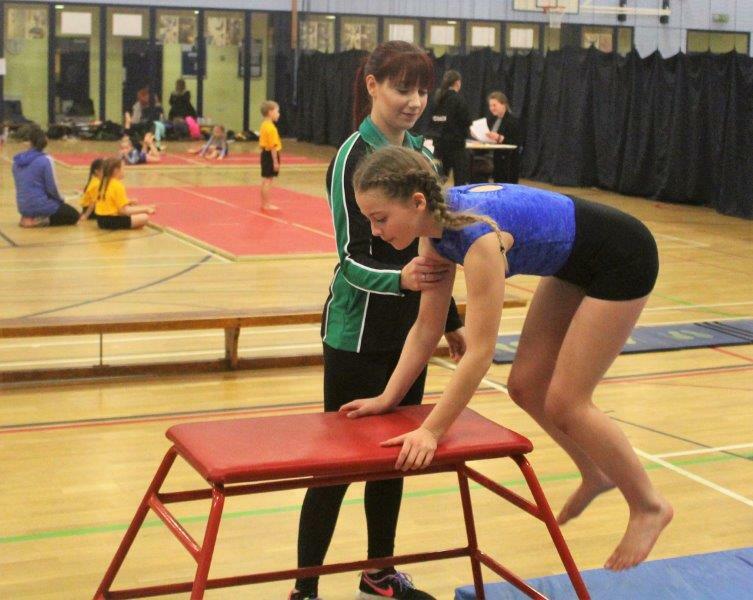 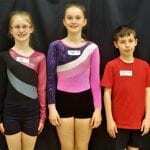 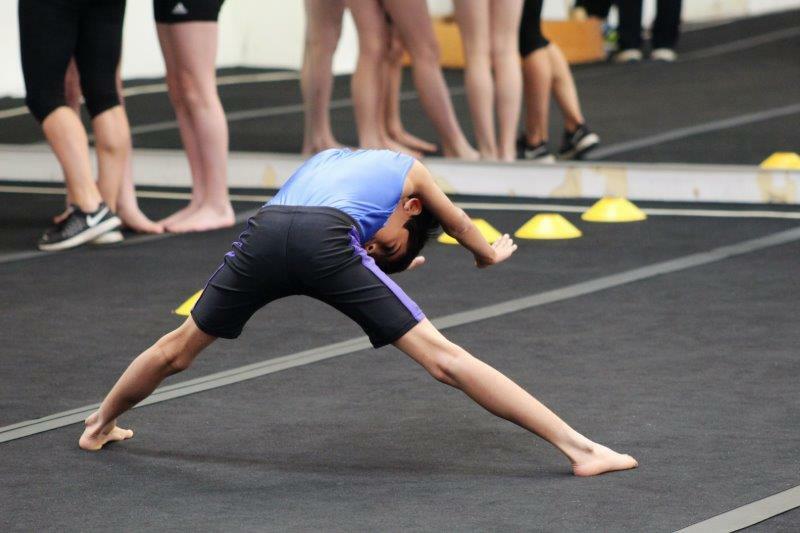 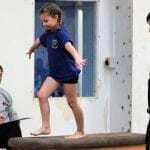 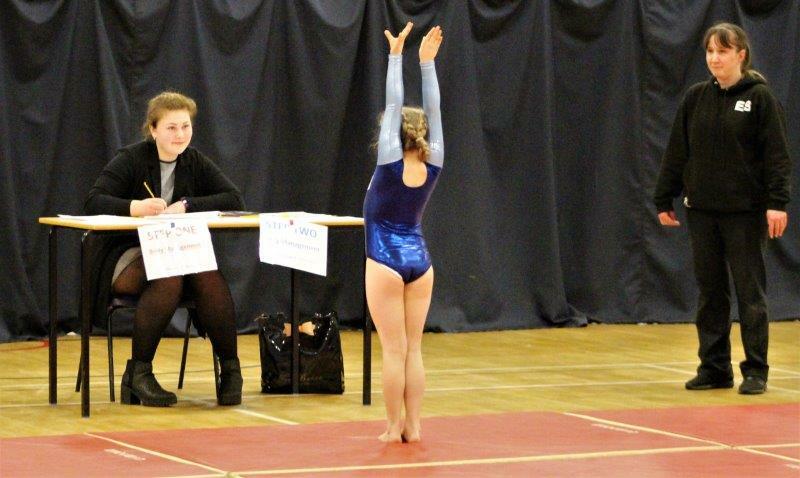 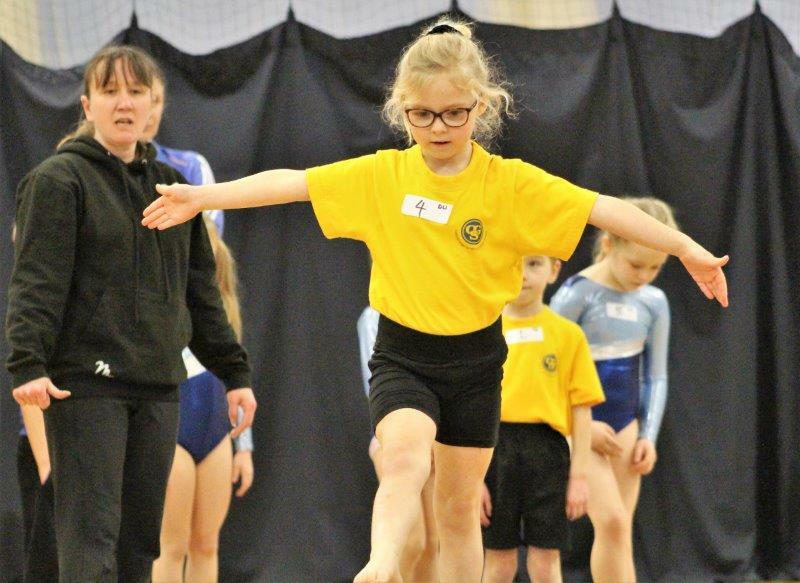 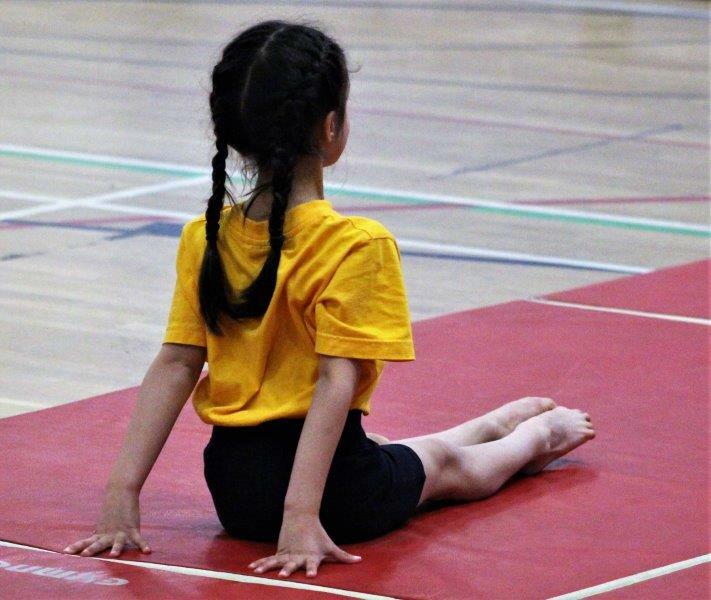 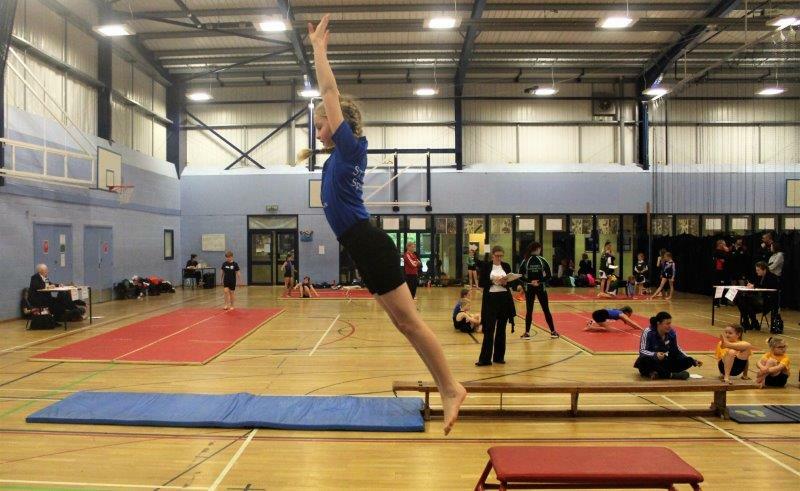 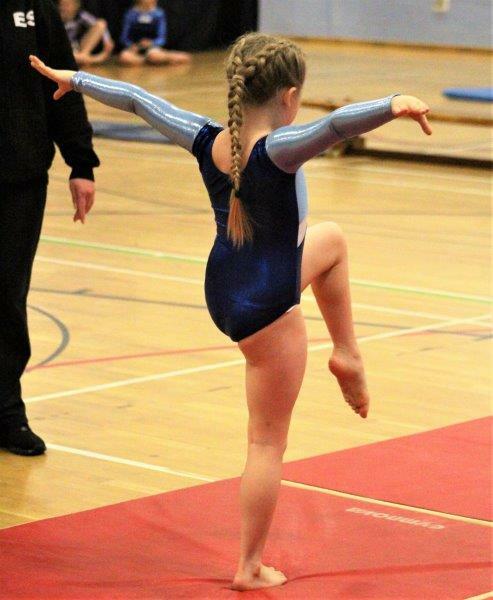 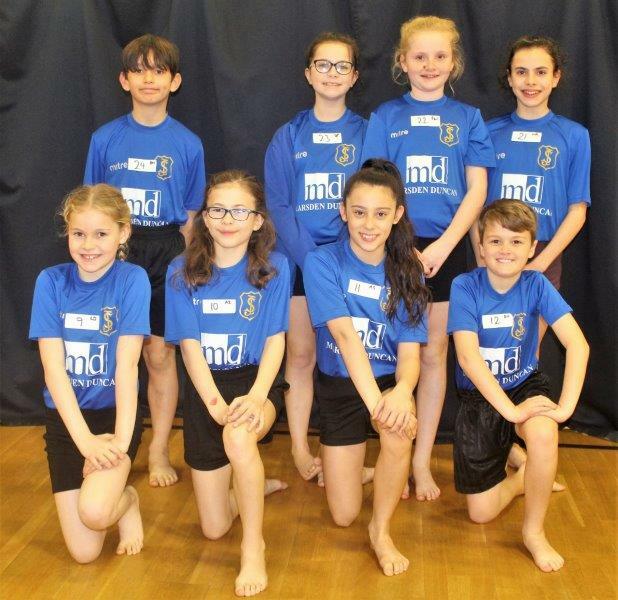 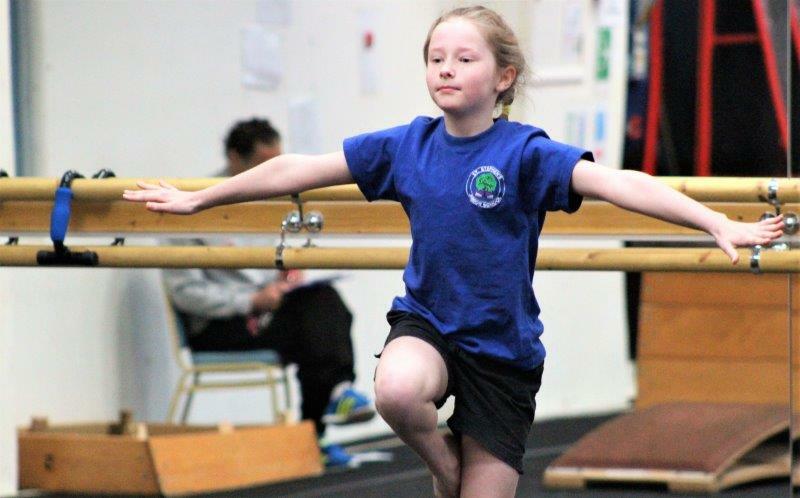 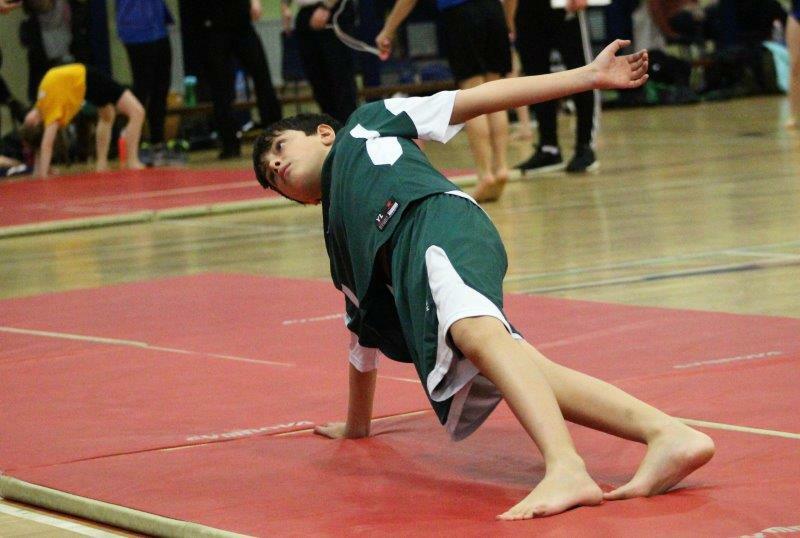 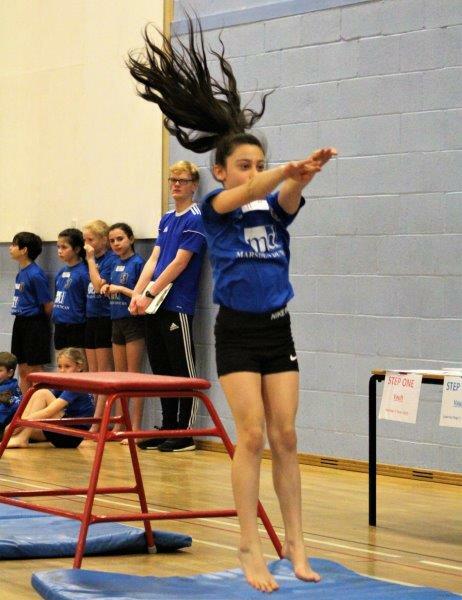 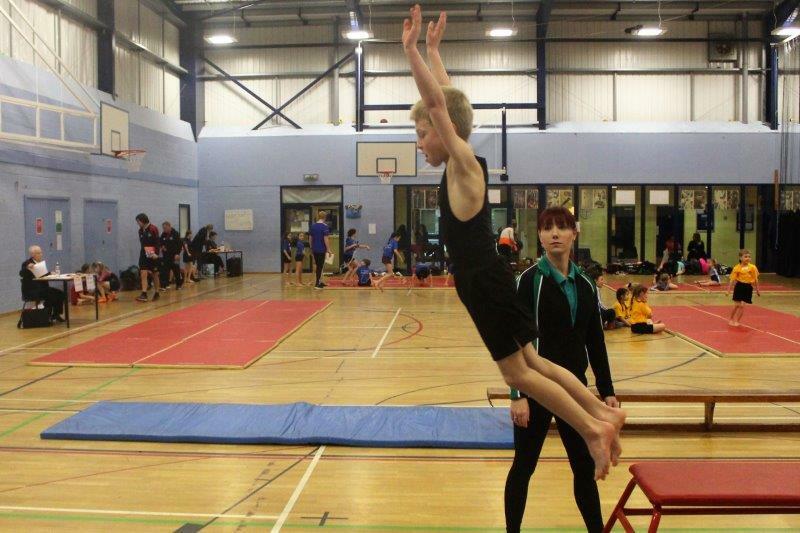 Young Gymnasts from Thanet and Canterbury recently competed in their respective ‘Key Steps Gymnastics’ inter-school tournaments. 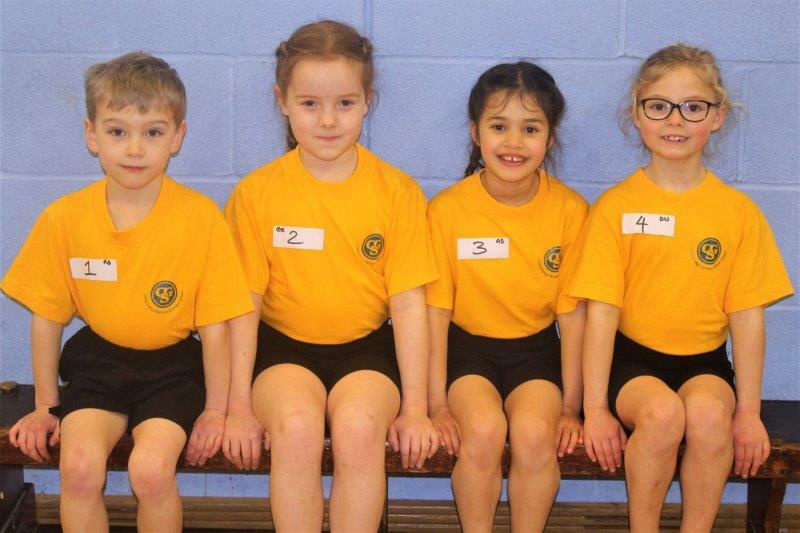 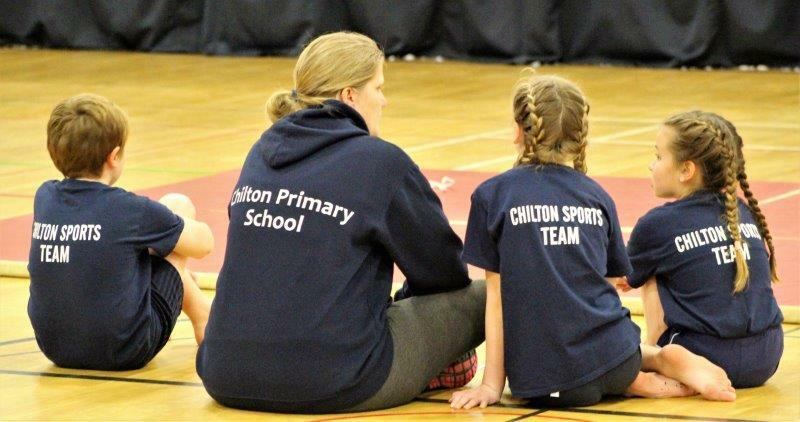 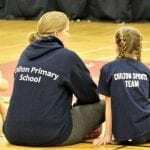 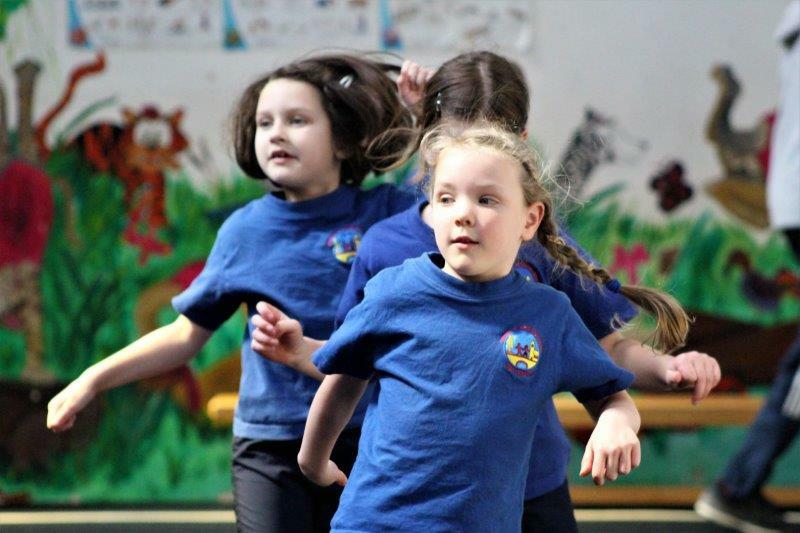 The competitions saw children from years 1-6 compete against other local schools to secure places in the Kent School Games Finals. 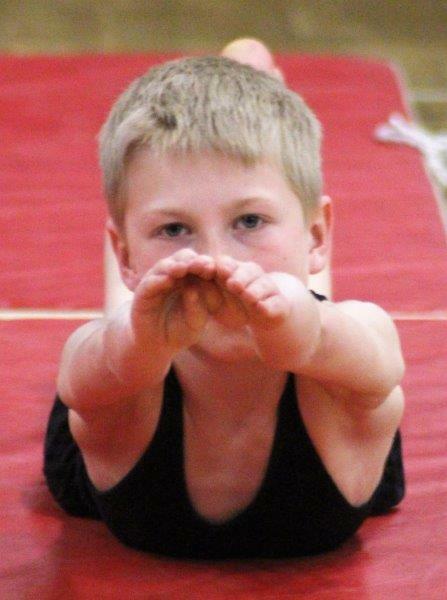 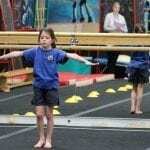 There are 3 gymnastic areas, known as ‘disciplines’ in Key Step. 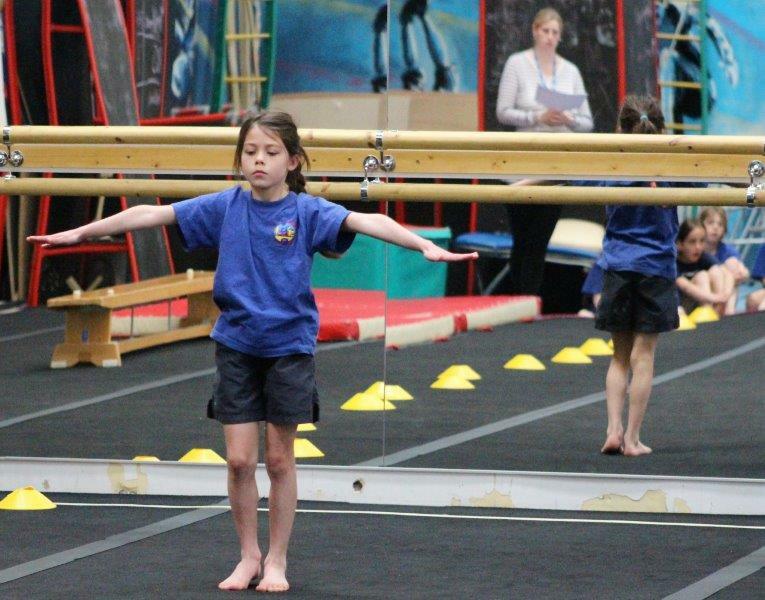 These are floor, vault and body management. 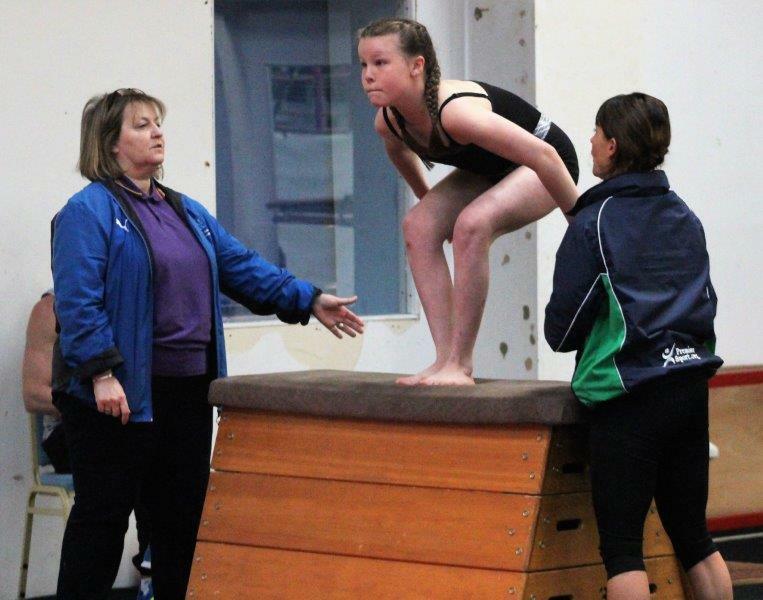 For each ‘discipline’ there are 3 levels of routines (explained below). 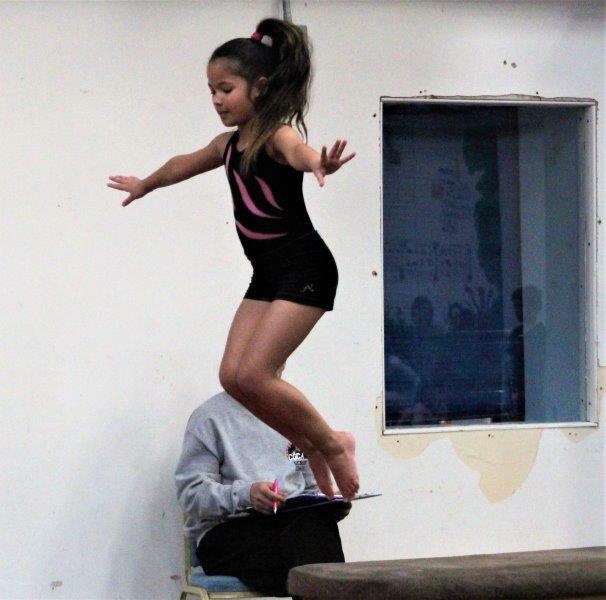 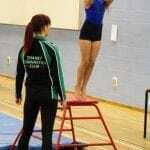 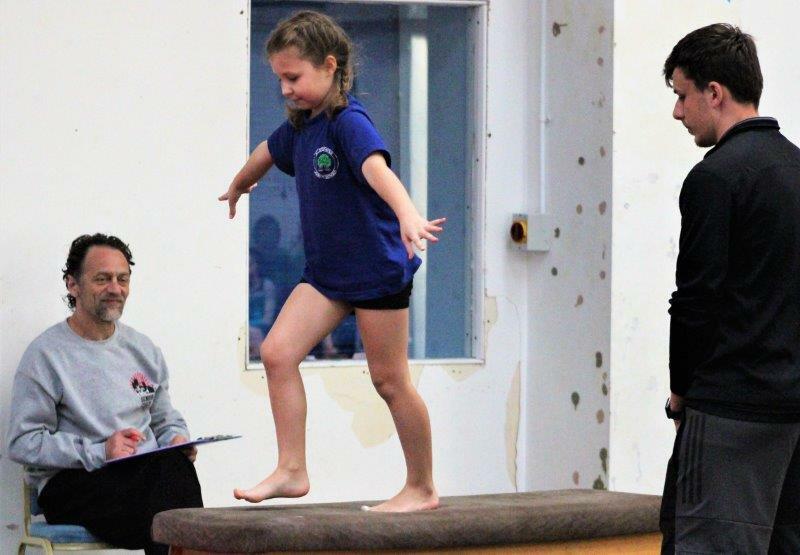 There are 3 levels of routines within each discipline (Floor, Vault and Body Management). 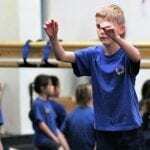 Key Step 1 is aimed at complete beginners. 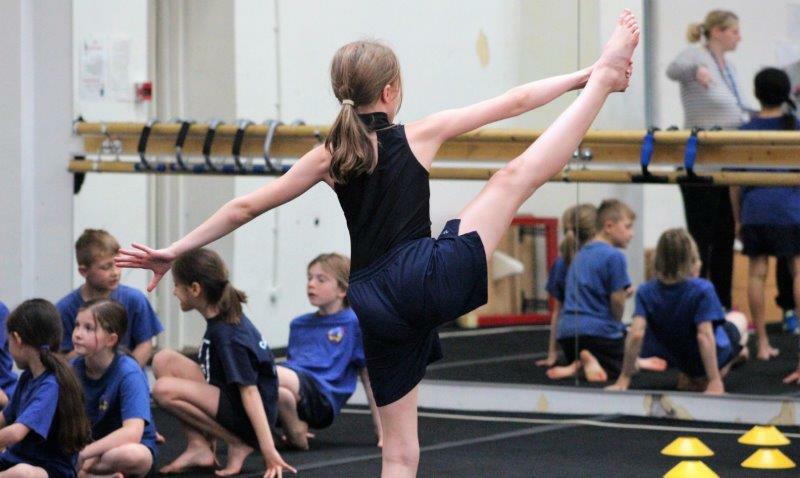 Each subsequent level involves progressively more advanced skills. 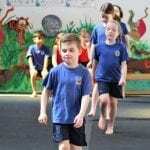 The age-related advice below should be considered as a loose guidance. 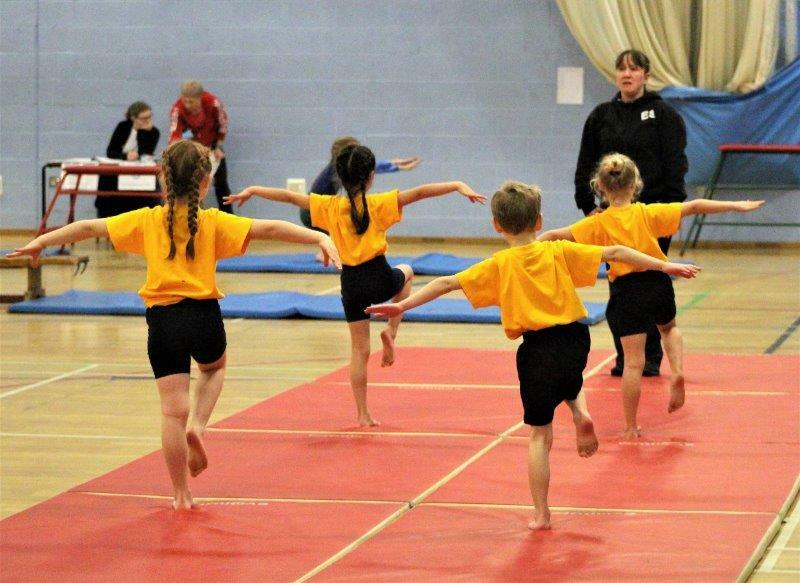 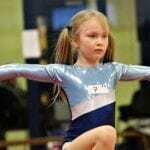 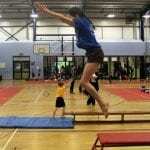 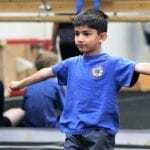 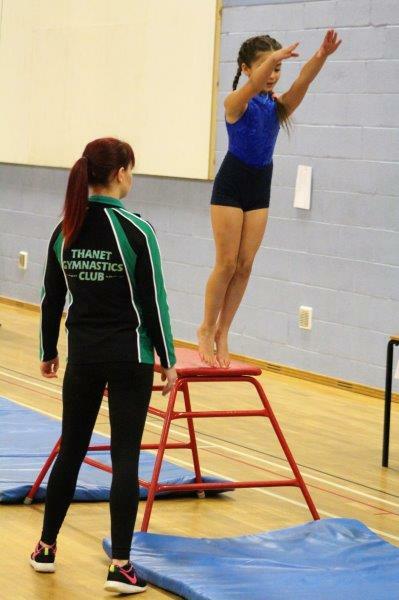 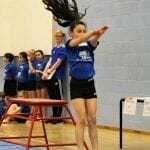 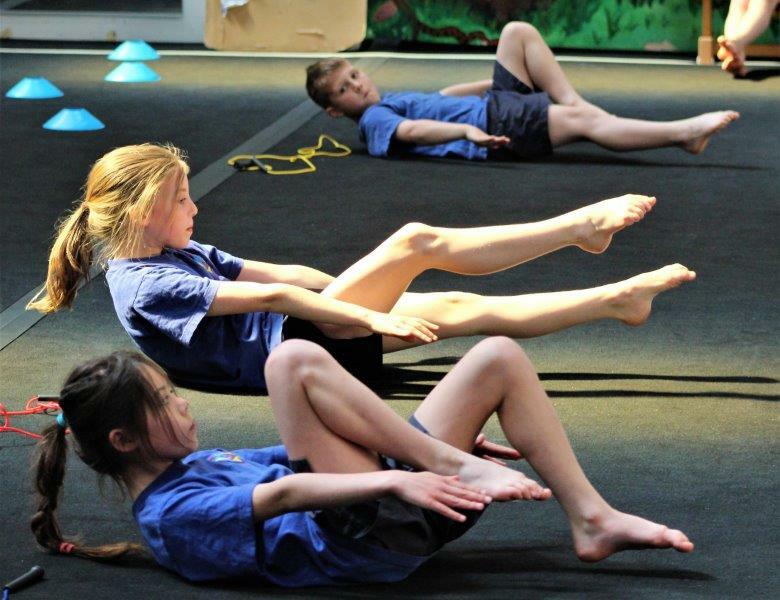 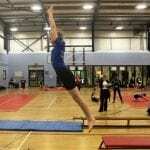 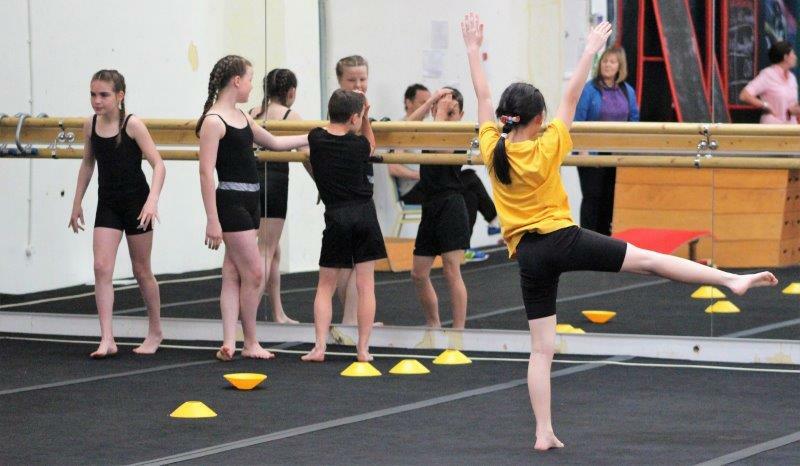 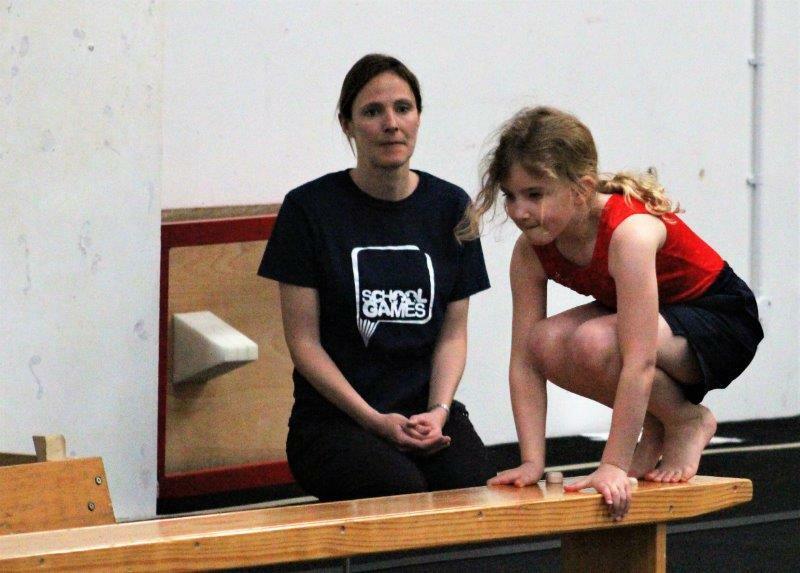 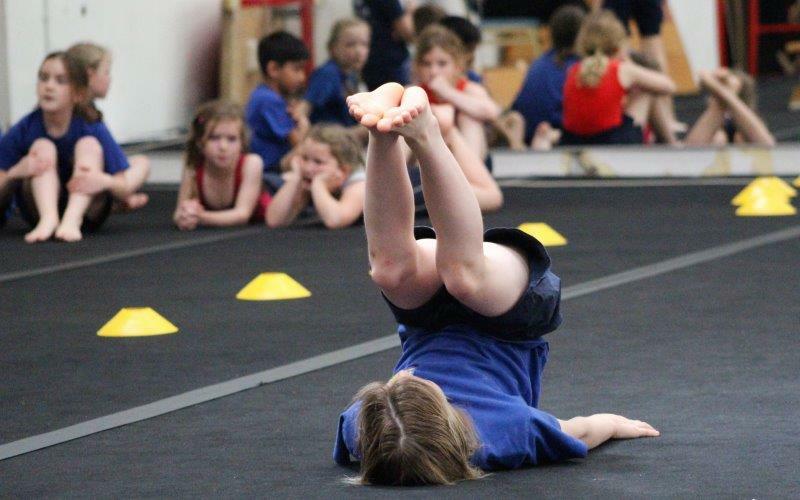 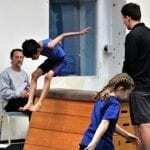 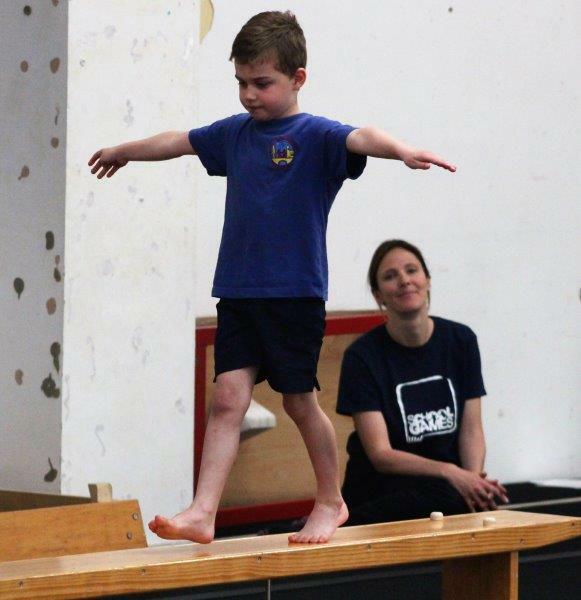 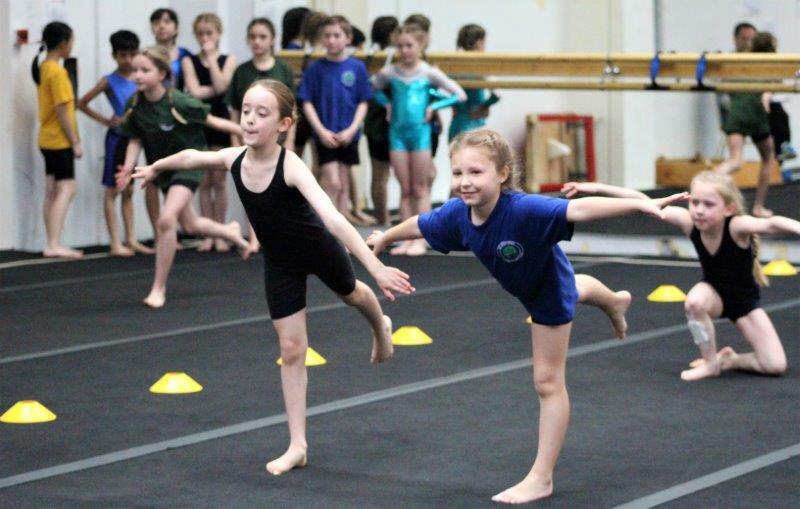 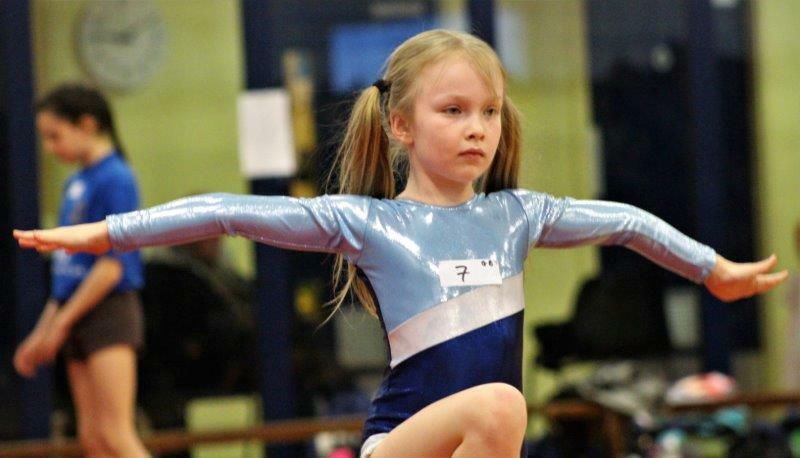 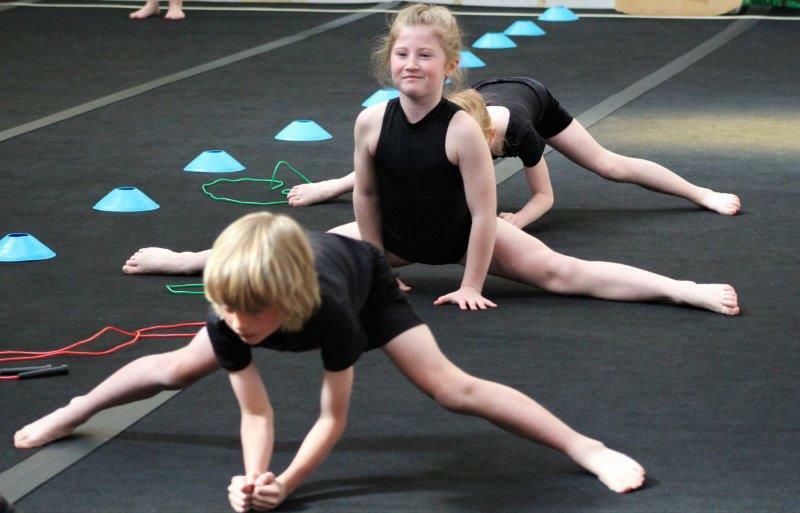 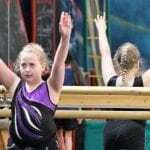 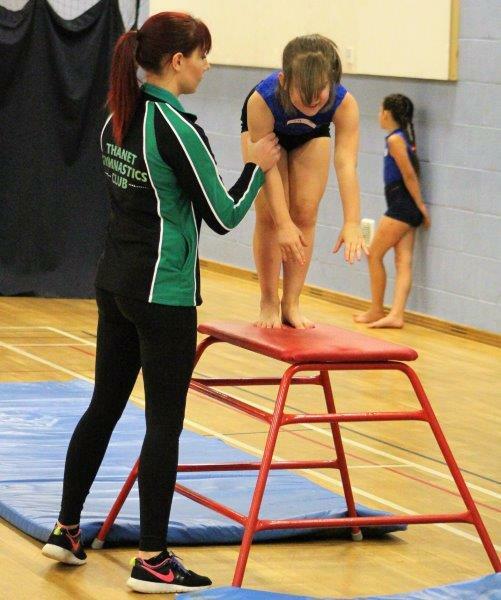 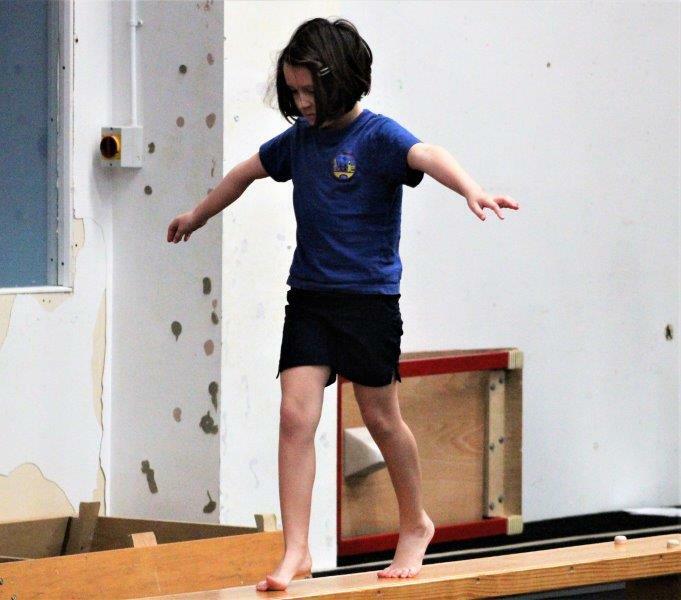 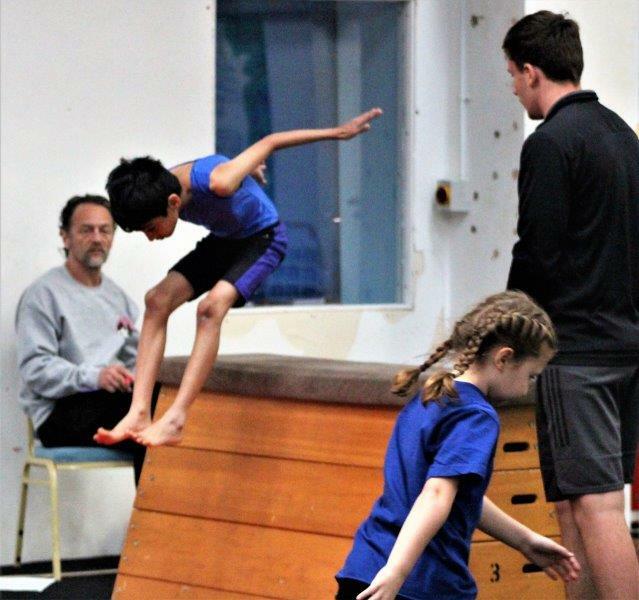 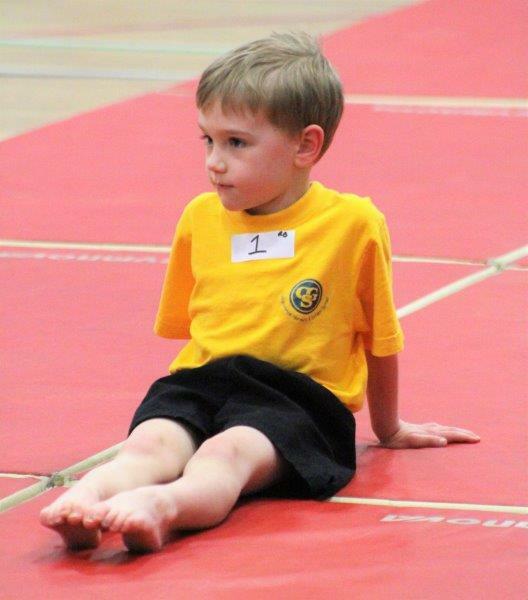 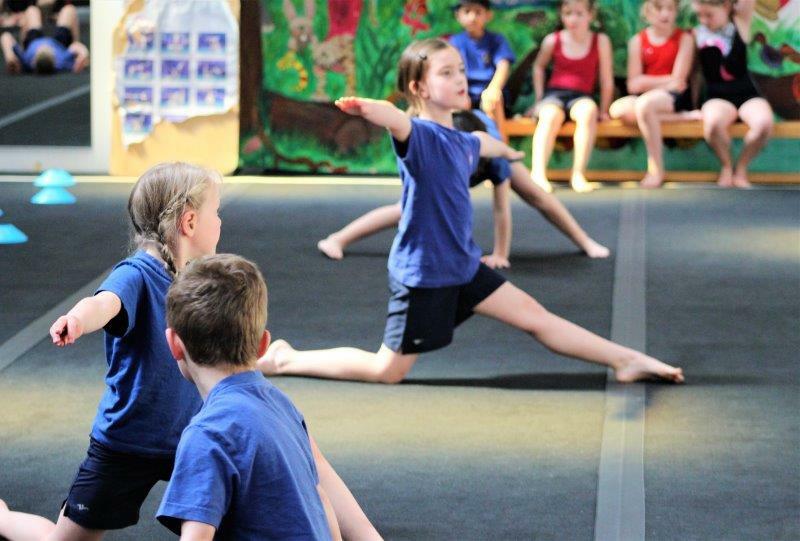 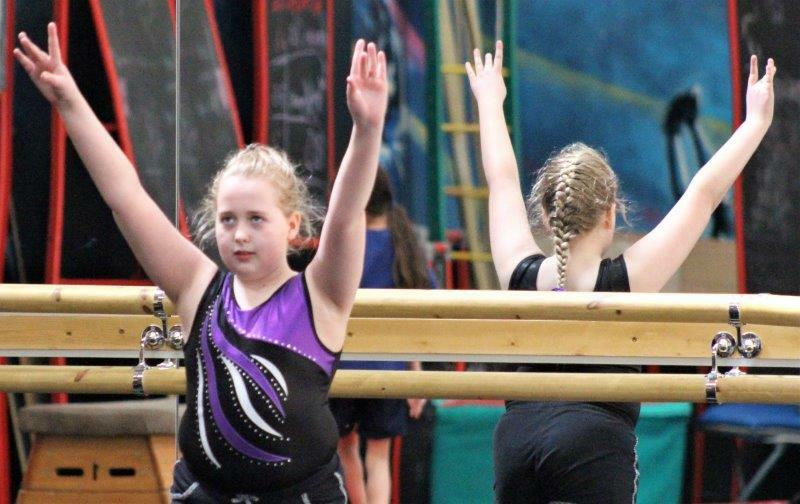 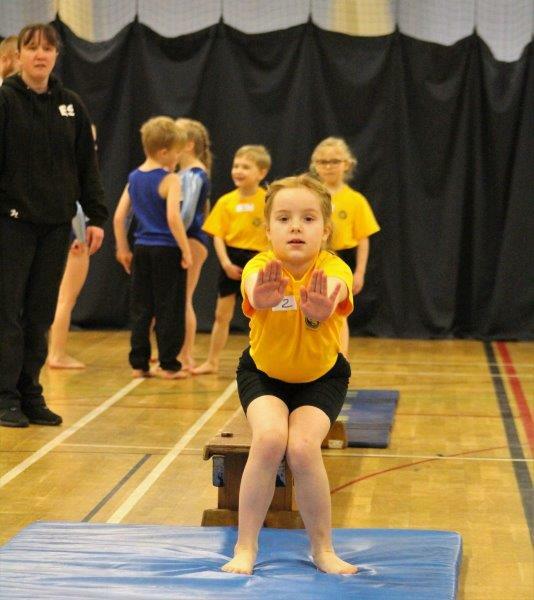 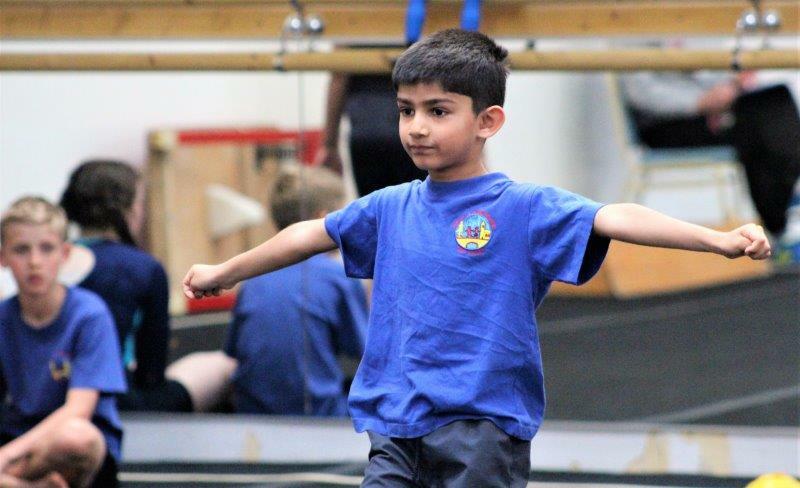 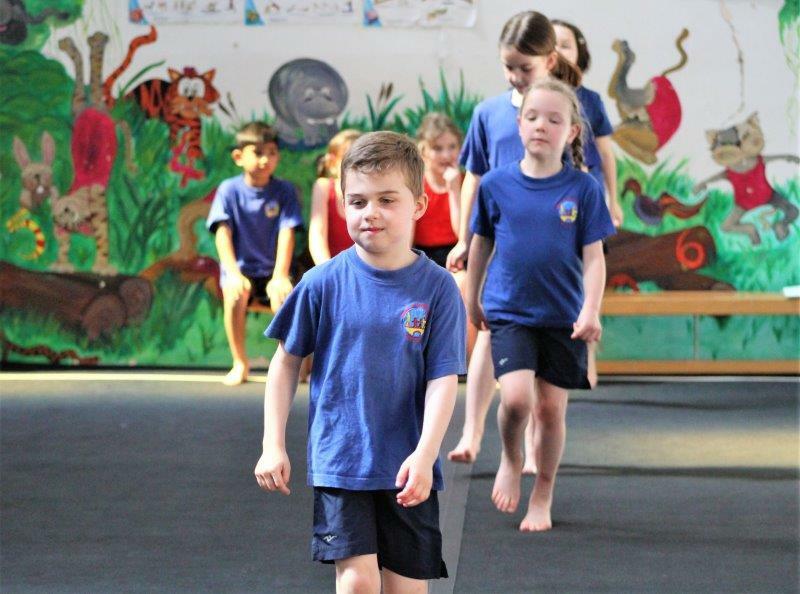 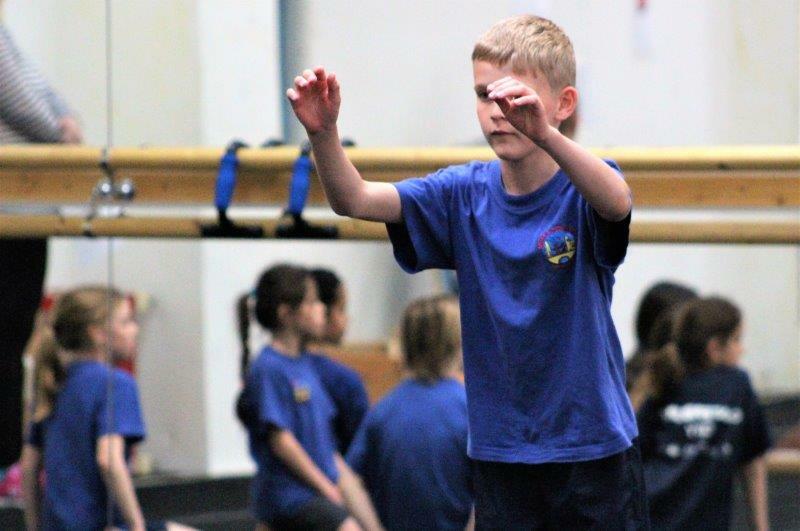 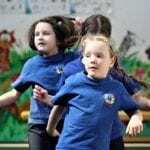 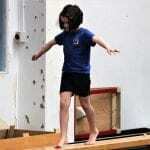 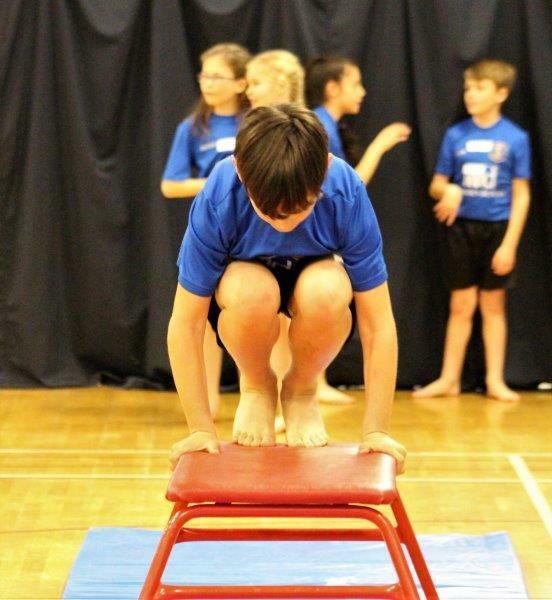 Pupils should progress through the levels according to their ability; Newcomers to gymnastics should start at Key Step 1. 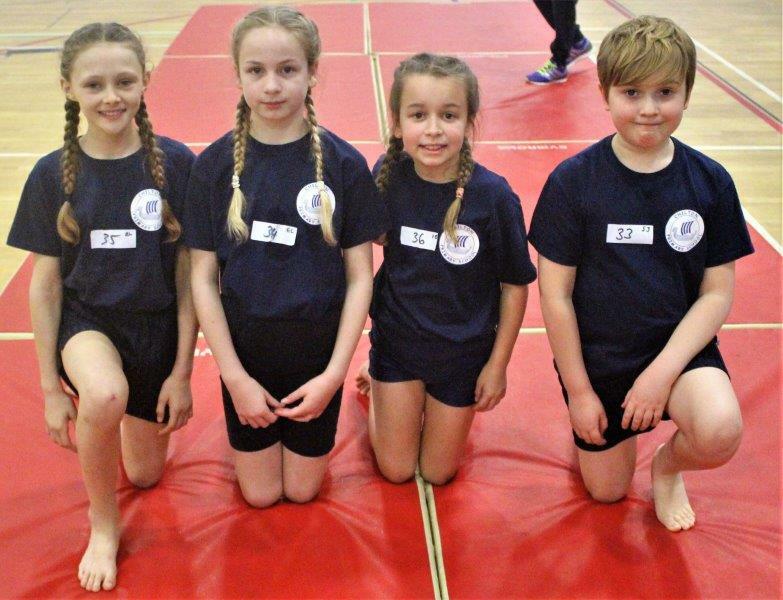 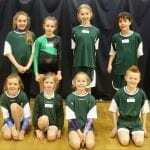 Just before the Easter holidays, Thanet Primary Schools competed at Ursuline College in their respective age categories for the chance to represent their schools, and their area, at the Kent School Games Finals, where they will have the chance to compete against the winning school teams from all other regions in the county. 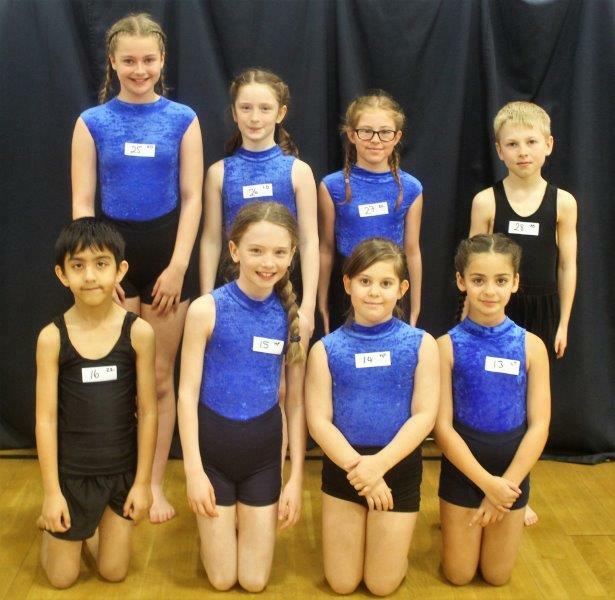 Congratulations to everyone who took part in the two competitions, and good luck to the young gymnasts who will be representing their respective areas in the Finals. 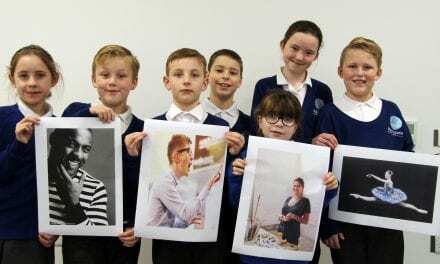 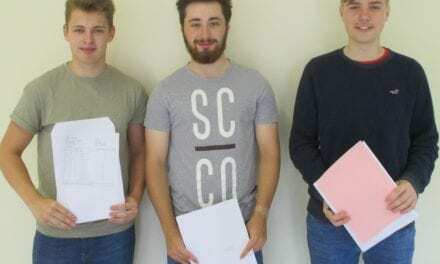 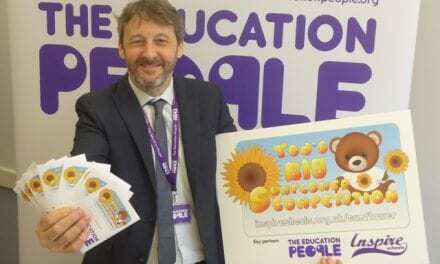 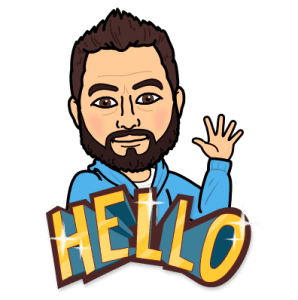 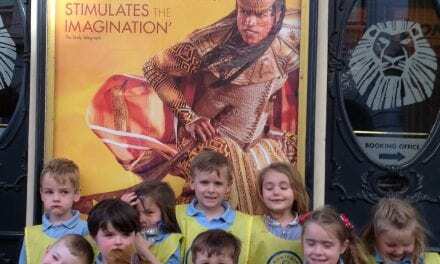 Please take a look at our galleries of the competitions and feel free to share this article with anyone who may be interested.